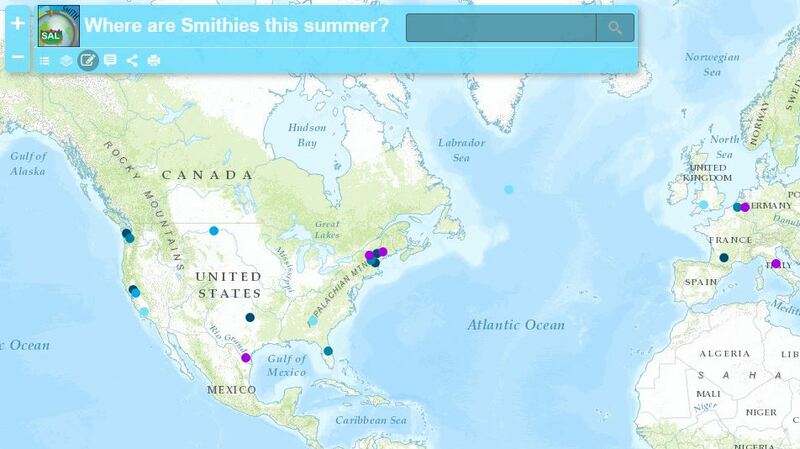 Take a look at our web map to see where Smith students are spending their summer 2015! Explore the interesting research that students will be conducting, the cool jobs students are heading off to work at, the exciting continuing education programs students have been accepted to, the adventurous travel plans students have in store, and the refreshingly unstructured plans of those going home or bravely setting out with no particular plans ahead of them! 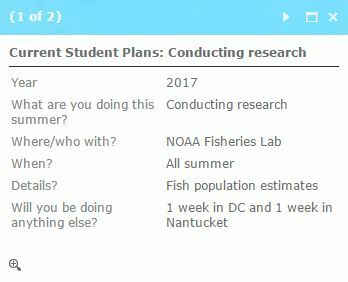 If you are a Smith student please contribute to the map by placing your point and sharing with us some information about your summer. 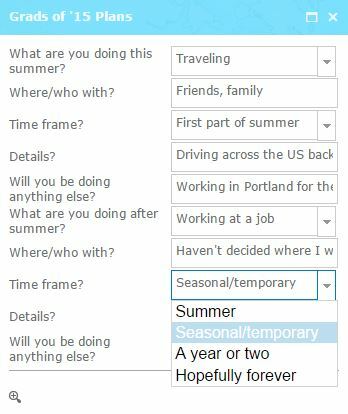 Furthermore if you’re a graduating senior let us know what you have in store for the coming fall. Check back in over the coming weeks to see how the map grows as more and more students place their points!